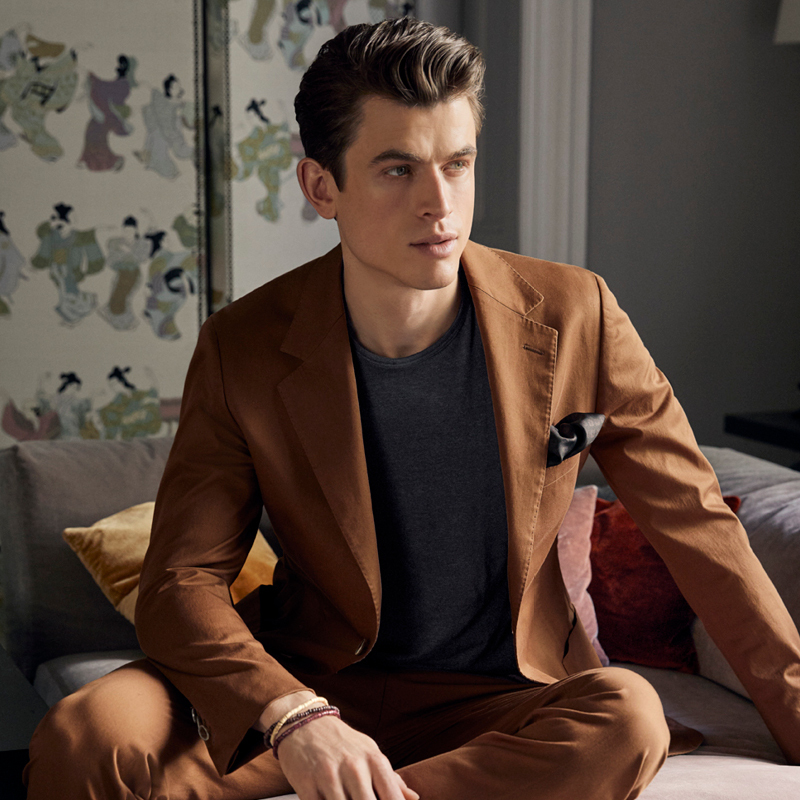 New cotton stretch fabrics for the perfect, modern summer suit with top-drawer feel and rich summery hues. Smart & easy to wear. 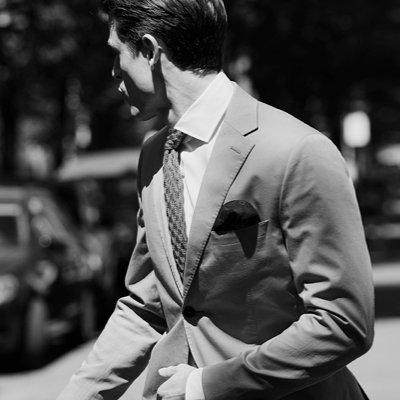 Tailor made – every EDUARD DRESSLER suit has the charm and silhouette of a Made to Measure garment. 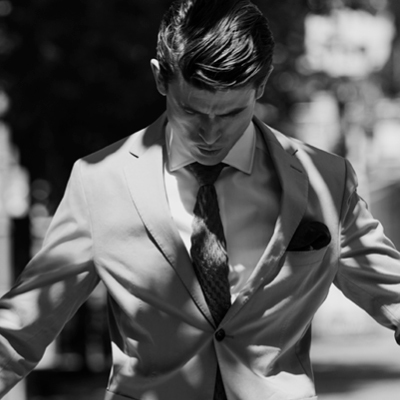 Decades of know-how and a passion for perfect craftsmanship ensure our suits offer premium quality and unbelievable comfort. 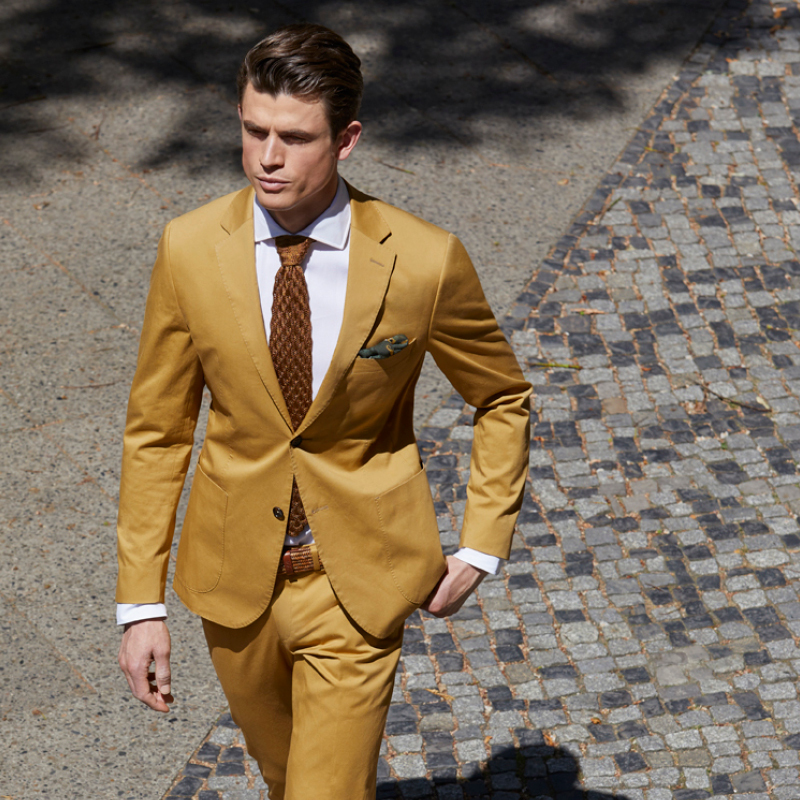 This seersucker summer suit makes a light, well-groomed fashion statement. 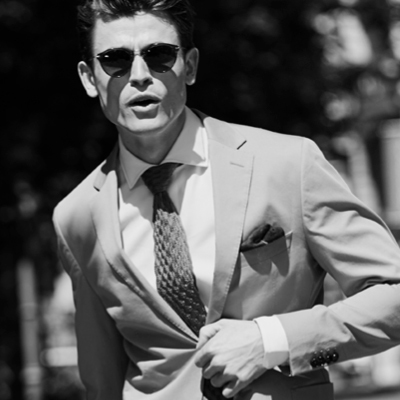 The structured surface emphasises its impeccably contemporary style.